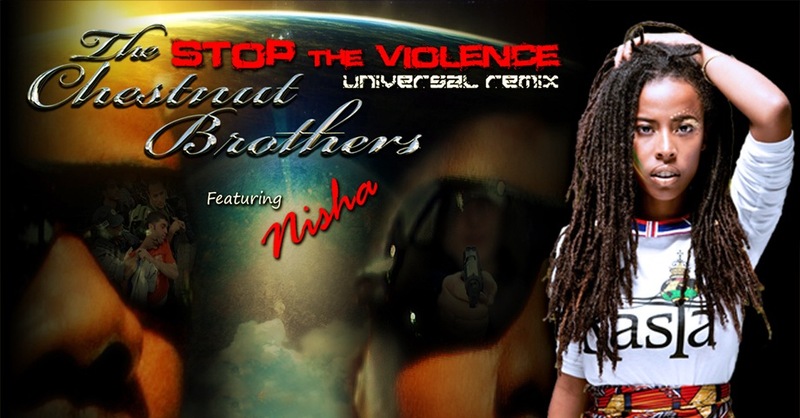 Stop The Violence (Universal Remix) is the blazing new single by The Chestnut Brothers. Featuring Donisha "Nisha" Prendergast (granddaughter of reggae icons, Bob & Rita Marley), this latest version of their theme song is a hybrid of R&B / Reggae that percolates with an infectious groove. Surely to become an anthem that helps lead the charge against racial inequality, violence and a cry for world peace!!! The Chestnut Brothers (Al and Ty) are a very talented singing, songwriting, production team born in Columbia, South Carolina and raised in Philadelphia, Pennsylvania. 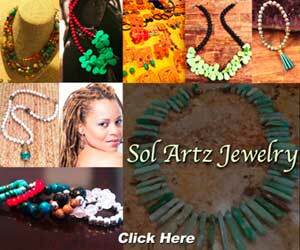 They have entertained audiences in major U.S. cities and throughout the United Kingdom, Europe and the Middle East. This talented twosome have used their God-given singing, songwriting and production gifts to uplift the masses and since becoming actively involved with the international peace movement, they have attained a passion for social change. Throughout their illustrious career, they have maintained a standard of musical excellence that clearly sets them apart and from all indications, the legacy continues.